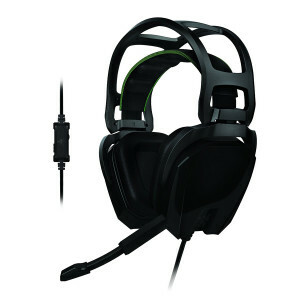 Hate wires? 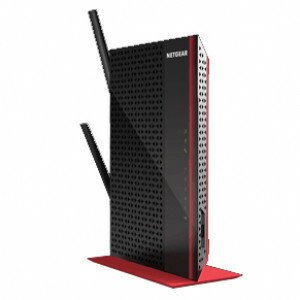 Cut the cord with these WiFi devices for your home or business. 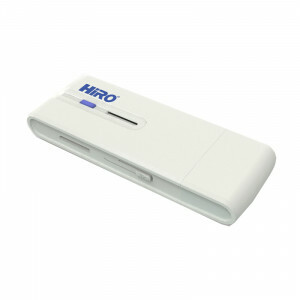 HiRO H50292 802.11ac 11n Dual Band Concurrent Wireless USB WiFi WLAN Network Adapter. 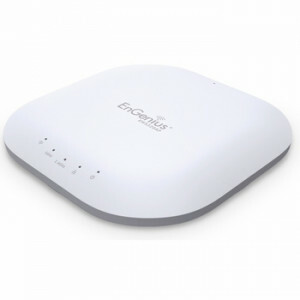 EnGenius Neutron EWS310AP Wireless N600 Indoor Access Point, High-powered, Long-range, Ceiling-mount, Dual-Band 802.11an+gn. 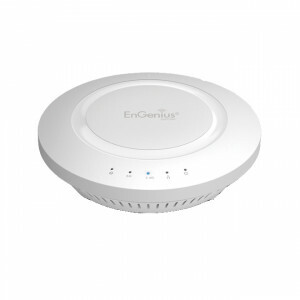 EnGenius Neutron EWS320AP N900 Managed Wireless Indoor Access Point, High-powered, Long-range, Ceiling-mount, Dual-Band 802.11an+gn. 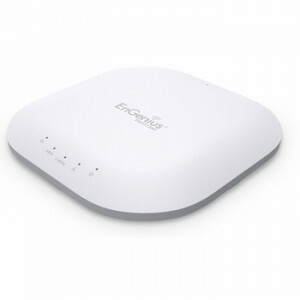 EnGenius EAP1750H 802.11ac 3x3 Dual Band Ceiling-Mount Wireless Access Point/WDS. 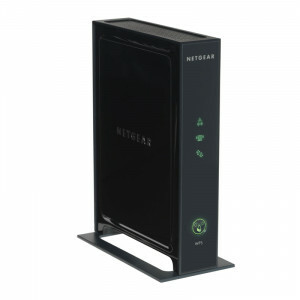 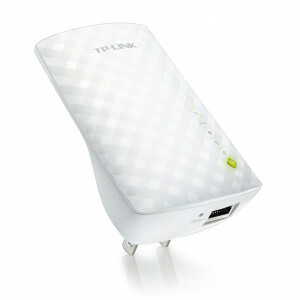 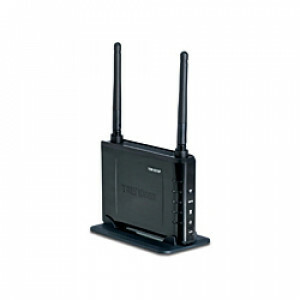 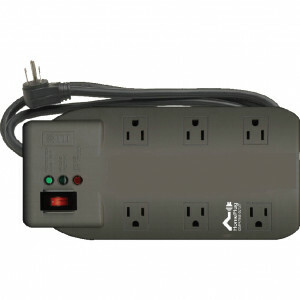 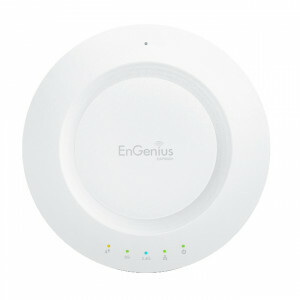 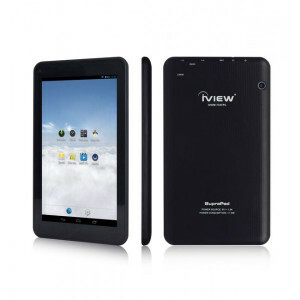 EnGenius EAP900H High-Powered Long-Range Dual-Band N900 Indoor Access Point.